Inventys CO₂ Capture Plants are modular, scalable and can be located at either the point of source or point of use of CO₂, allowing cost-effective distributed CO₂ supply from various sources: natural gas boiler, gas turbine or steam reformer, industrial flue gas emissions (cement, steel, ammonia, methanol) and coal-based power plants. The capacity is scalable in multiples of individual rotating adsorption machines (RAMs) of either 30 tonnes per day (TPD) and 300 TPD size. Future development will allow us to scale up the RAM up to about 3,000 TPD size to meet the GT Scale Challenge. Inventys CO₂ solutions are pre-engineered turnkey plants fully automated and customized for each application, including flue gas pre-treatment, RAM, and product CO₂ gas handling system. Battery limit of each balance of plant is site specific and can be integrated with off the shelf storage, compression or liquefaction units depending on the CO₂ usage. Pre-engineered solutions are packaged in two configurations: eCO₂Source™ or eCO₂Gen™. 30-to-300-tonnes per day (TPD) configurations. Fully automated and customized for each application. Designed, fabricated, and assembled and then shipped to the site. eCO₂Source™ Solutions are CO₂-recovery packages with a capacity ranging from 30-to-600 TPD of CO₂ product.  These plants separate CO₂ from nitrogen contained in atmospheric diluted flue gas (10 to 40% CO₂ on dry basis) to produce high purity CO₂, ranging from 80-to-99%, depending on the CO₂ usage requirements. 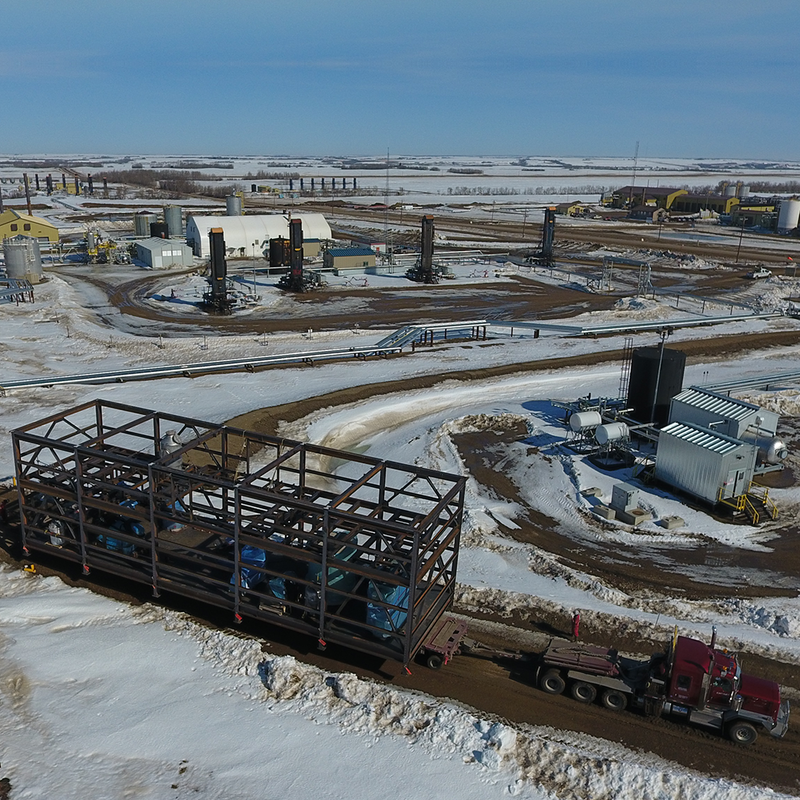 A 30-TPD demonstration plant is currently under construction with commissioning scheduled for Q1-2019 at Husky Energy in Saskatchewan, Canada. This is a skid-mounted unit that will be transported from the modularization yard to the CO₂-EOR site, including pre-treatment, RAM, balance of plant, and natural gas steam generation. eCO₂Gen™ Solutions are near zero emission gas power plant of 5-50 MW and producing 30 to 600 TPD of CO₂ product for various CO₂ utilizations. The pre-engineered packages are design to integrate an off the shelf combined cycle natural gas turbine and heat recovery equipment with an Inventys CO₂ capture unit. The package is optimized for the heat and power usage of the CO₂ capture unit – producing net power for sale to the grid. The eCO₂Gen™ solutions are located at the point of use of CO₂ for such applications as onshore CO₂-EOR where natural gas pipeline and power grid are available nearby and/or CO₂ compression station near a natural gas or CO₂ pipeline requires off-grid power. As smaller scale (5-50 MW) gas turbine technology evolves and becomes more efficient coupled with availability of low cost natural gas in North America, this distributed power option is able to compete more effectively against centralized generation. Near zero emission gas power plants are poised for rapid growth as a commercial decarbonization option to ‘’firm-up’’ renewables and overcome intermittency issues of wind and solar. OUR GOAL: Build a CO₂ Marketplace by Matching Man-Made CO₂ Sources with CO₂-to-Value Opportunities.